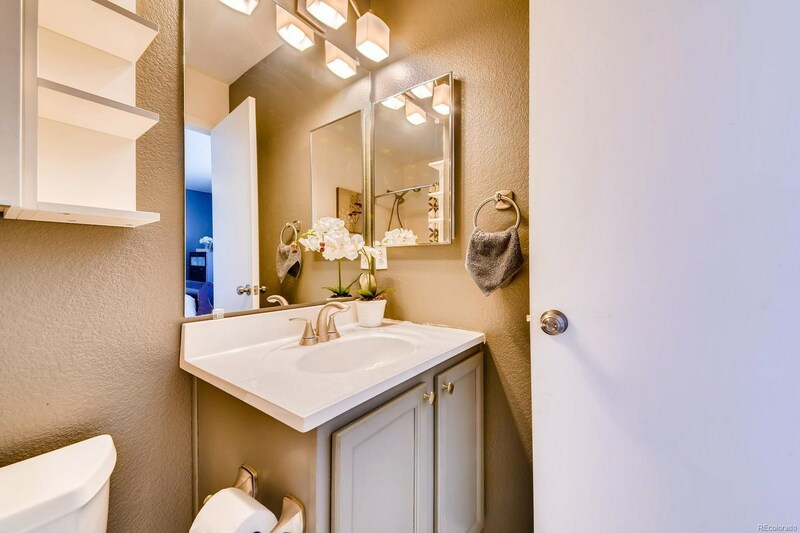 Take one step into this house and you're sure to be dazzled! 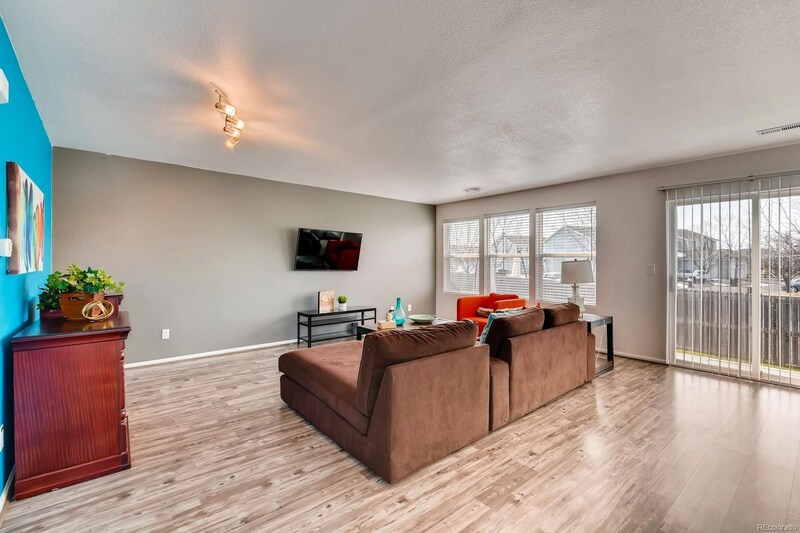 This spacious home features an incredibly bright atmosphere thanks to its abundance of windows that allow the natural light in. 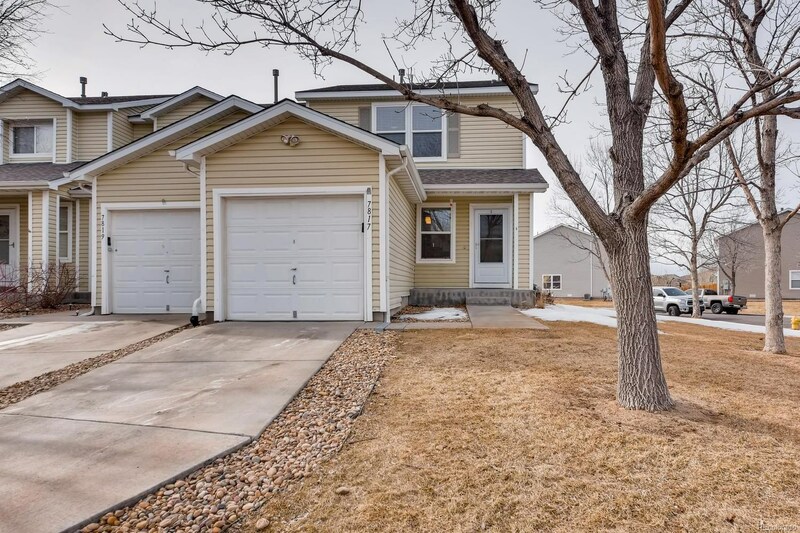 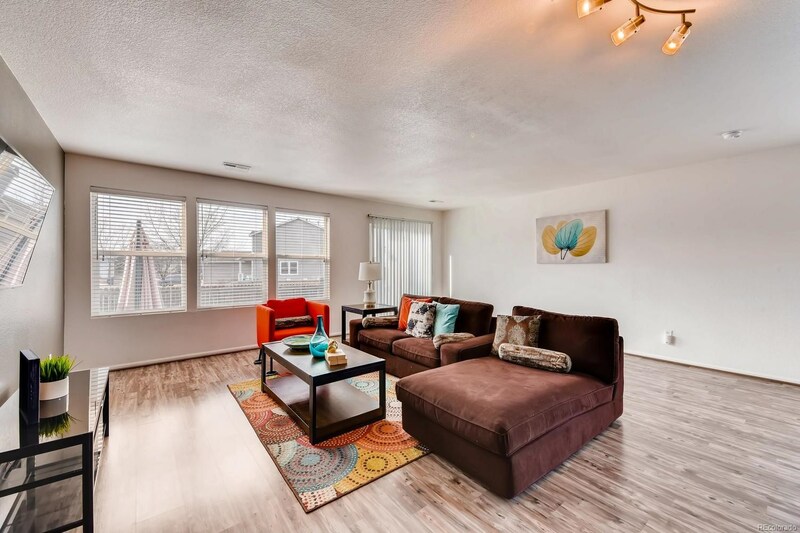 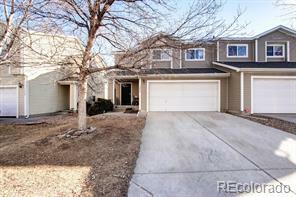 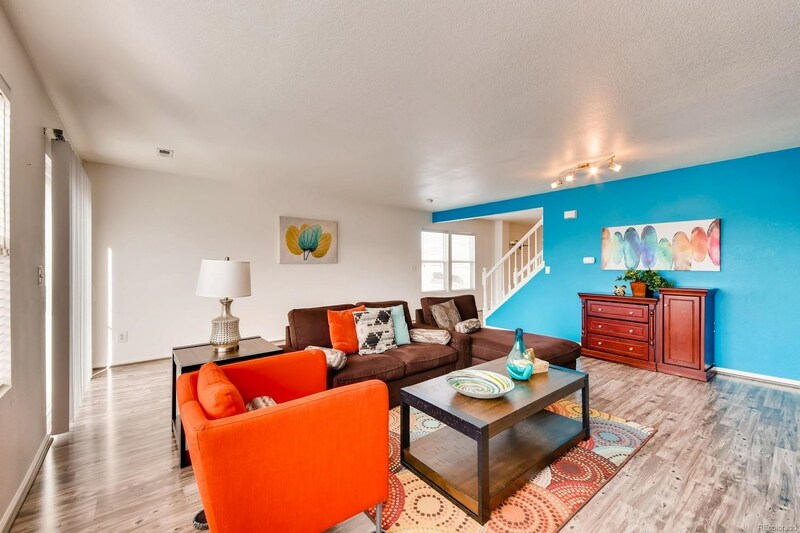 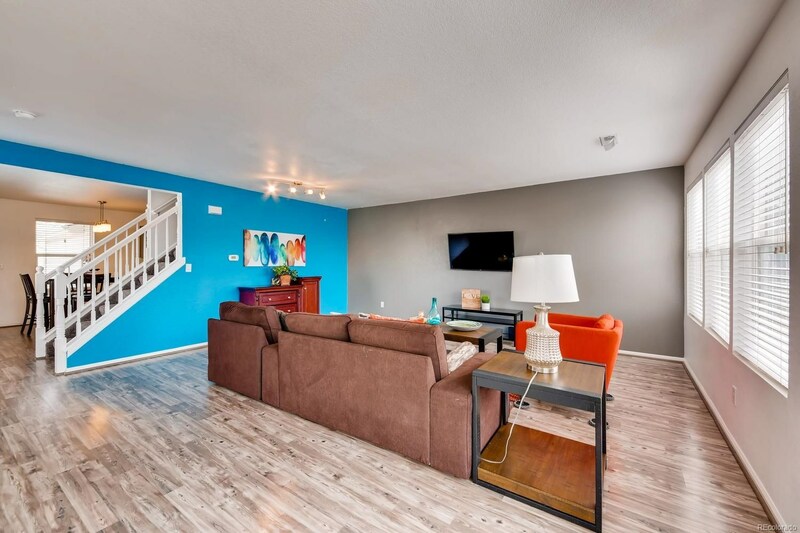 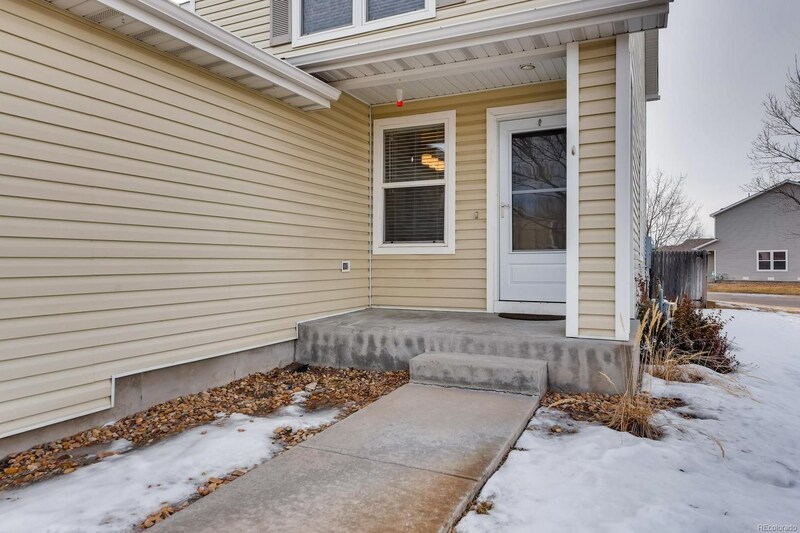 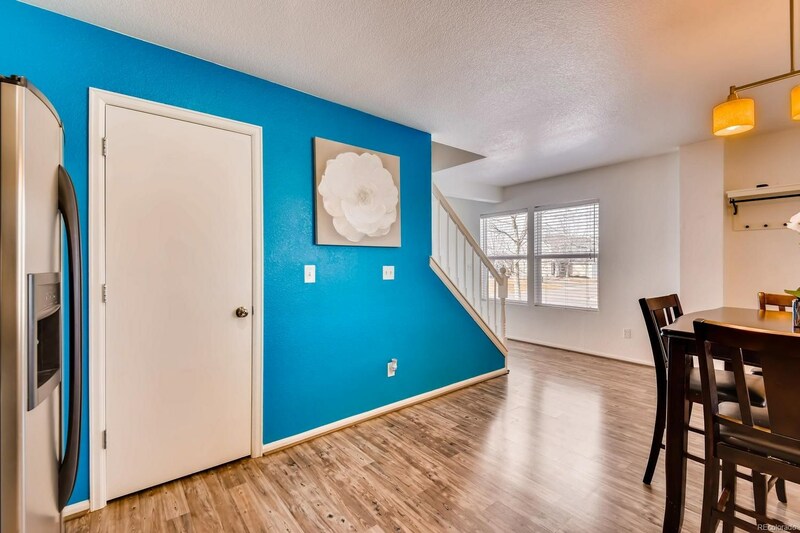 Updated hardwood floors give a clean feel to this 3 bedroom, 2 bath home. 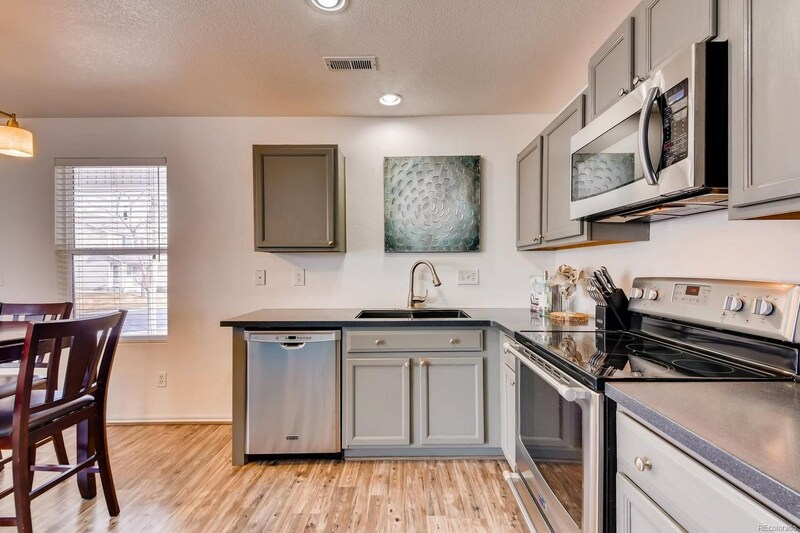 Granite counter tops sparkle alongside the stainless steel appliances. 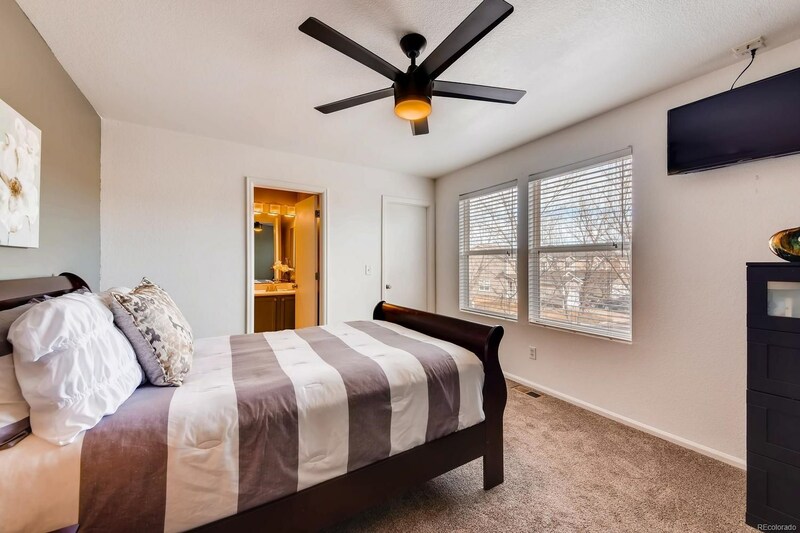 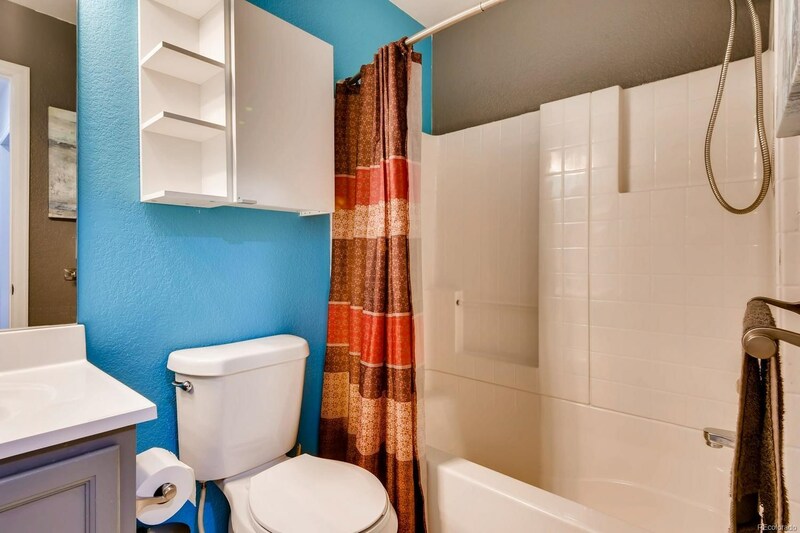 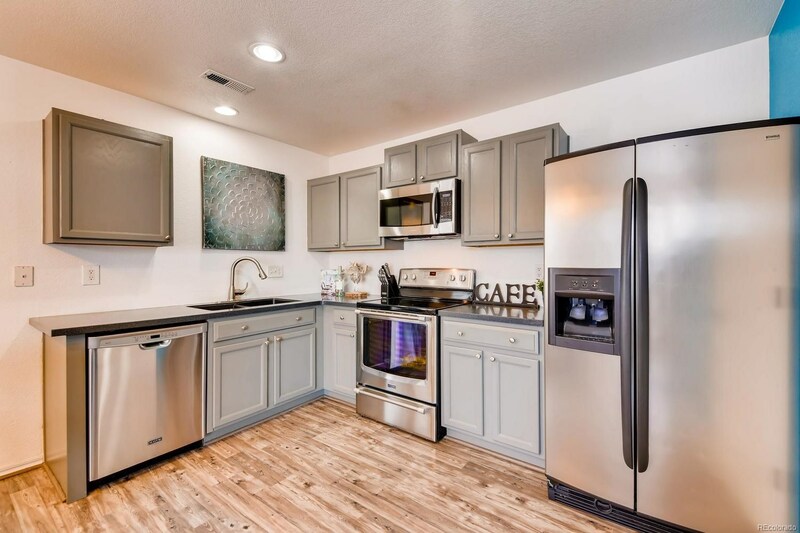 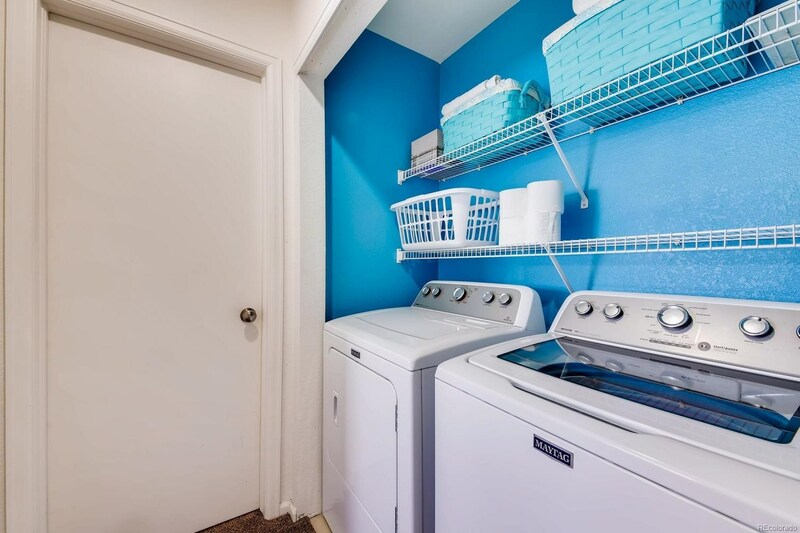 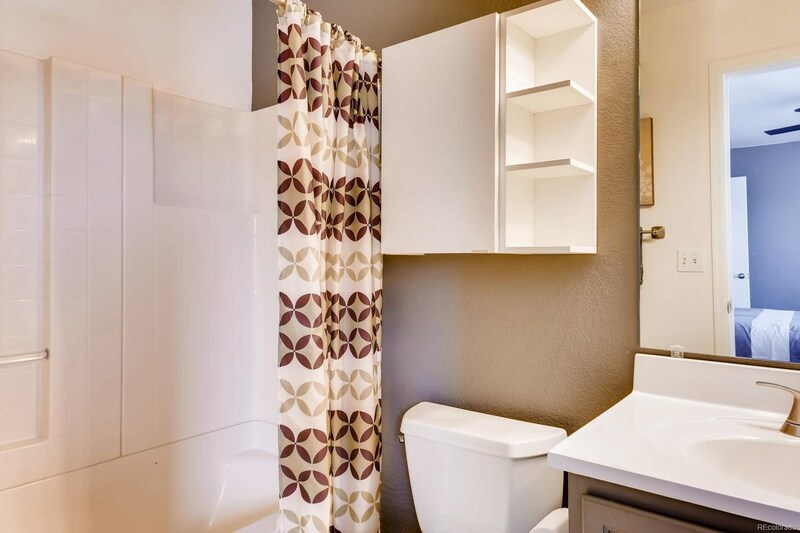 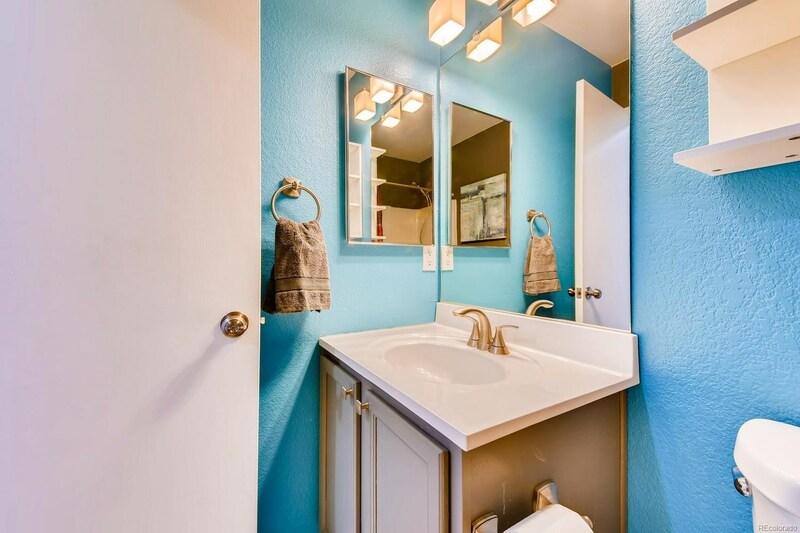 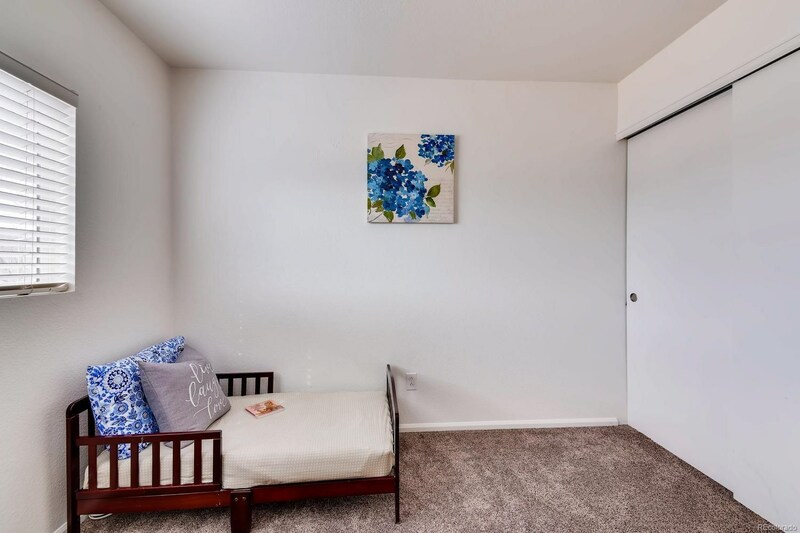 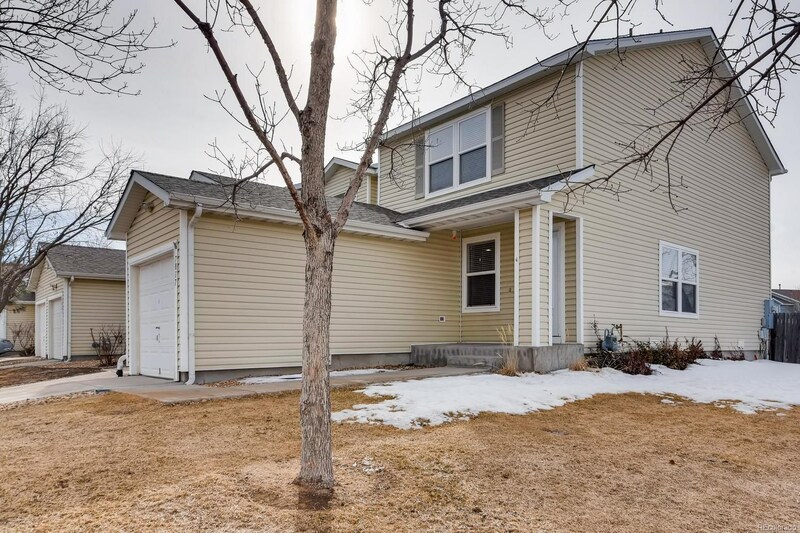 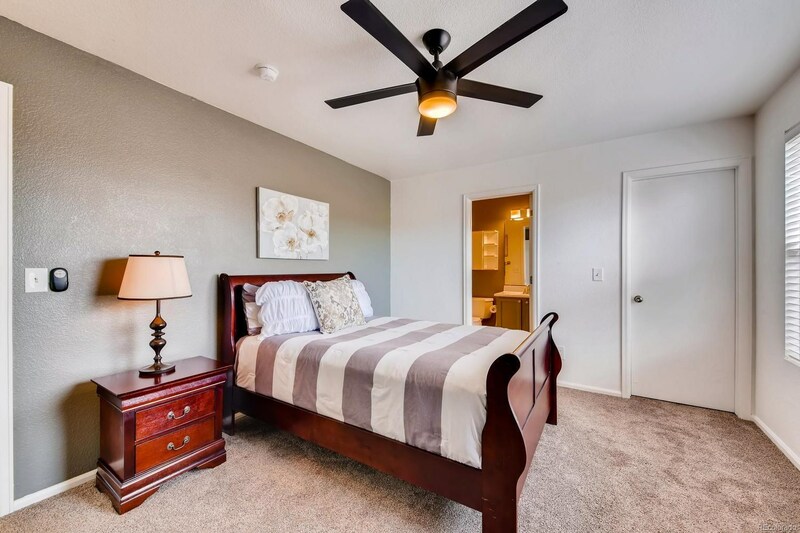 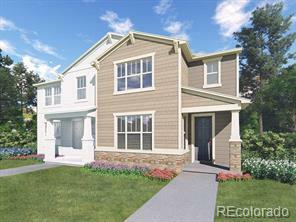 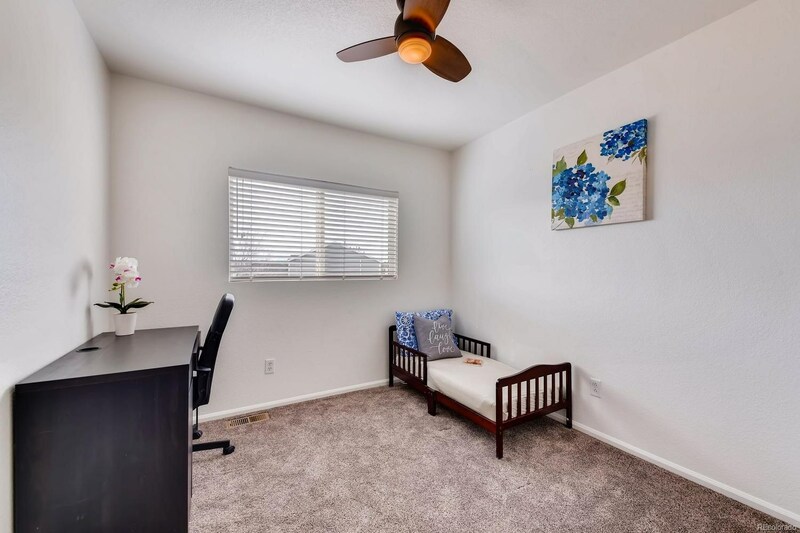 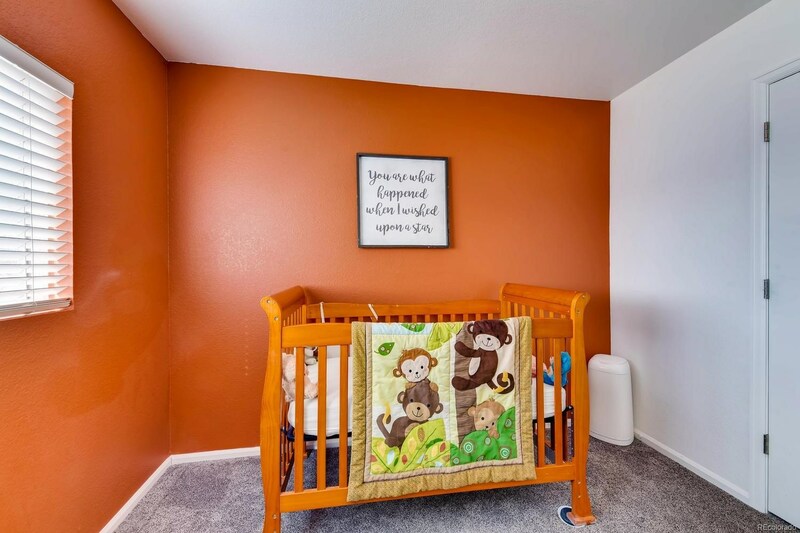 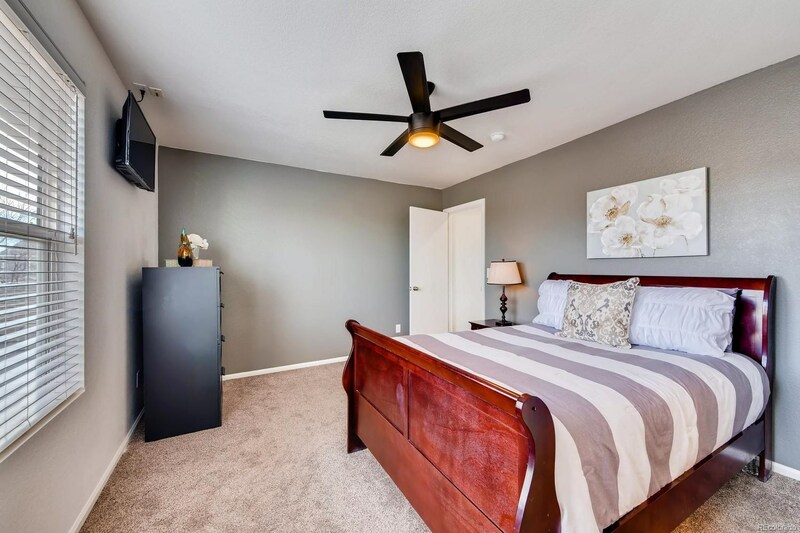 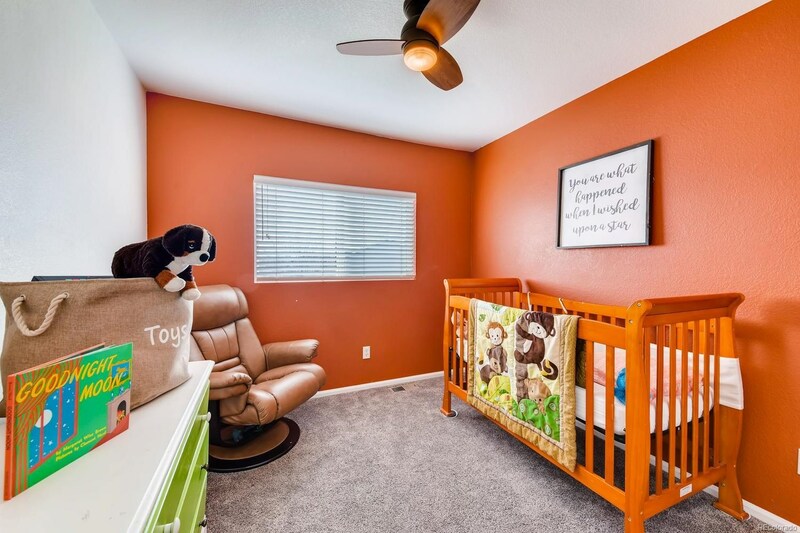 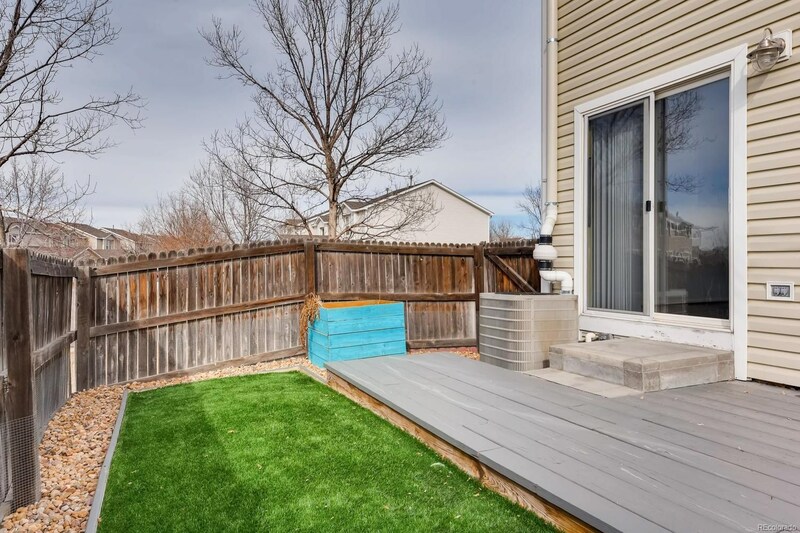 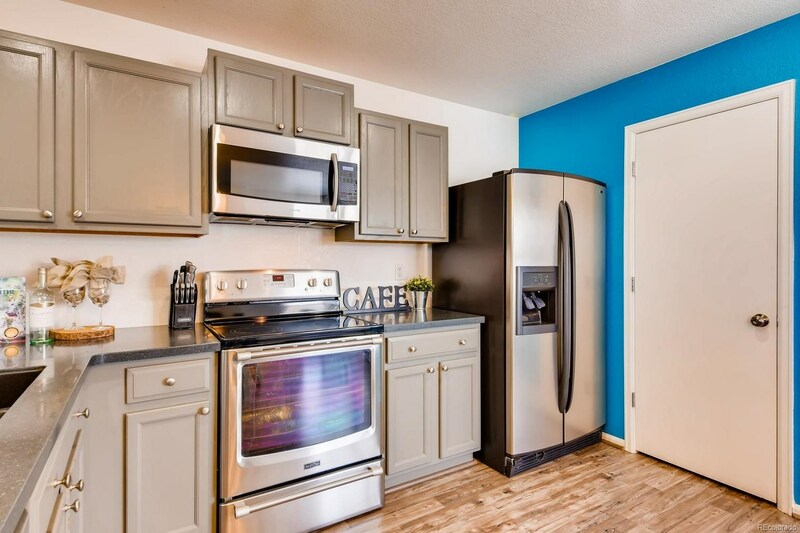 Built-in laundry room shelving and included washer/dryer units are a nice addition to the spacious townhouse perfectly located near DTC, Arapahoe Crossings, food options, and more. 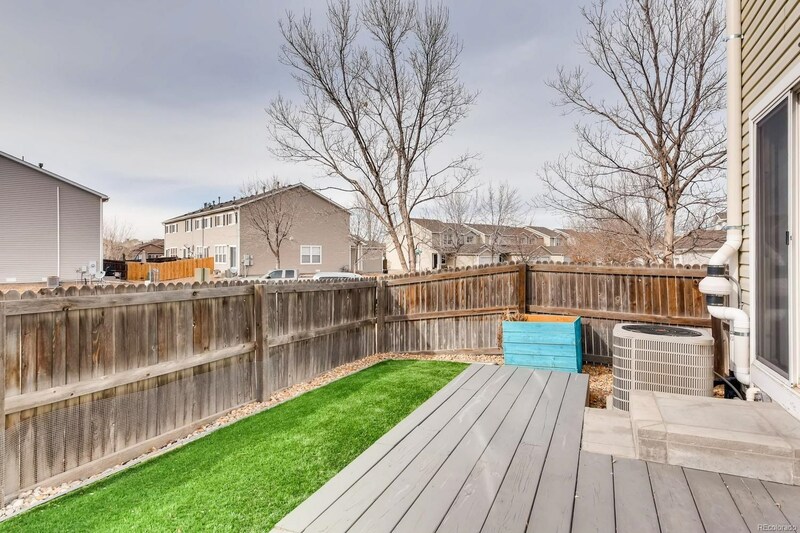 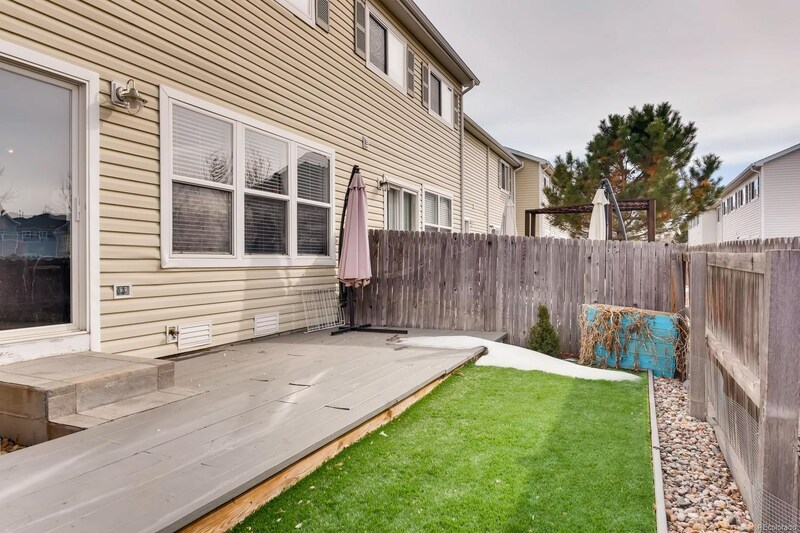 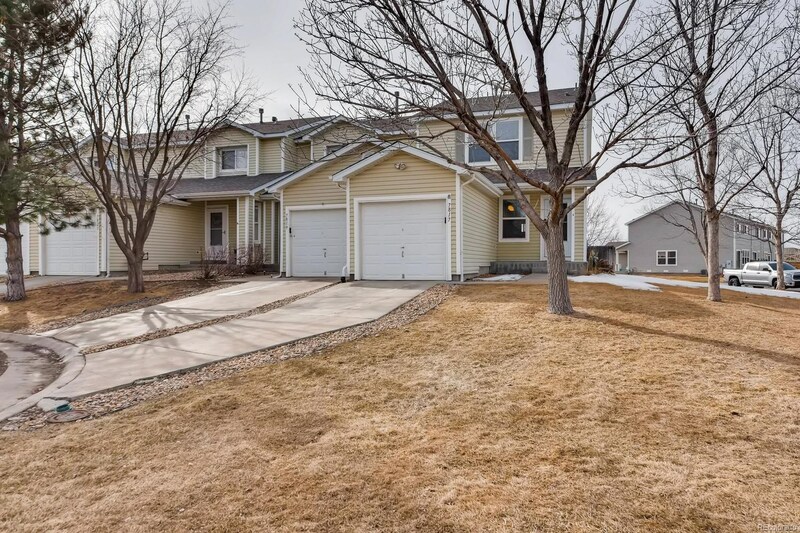 The front yard and fenced back yard perfect perks to this beautiful end unit. 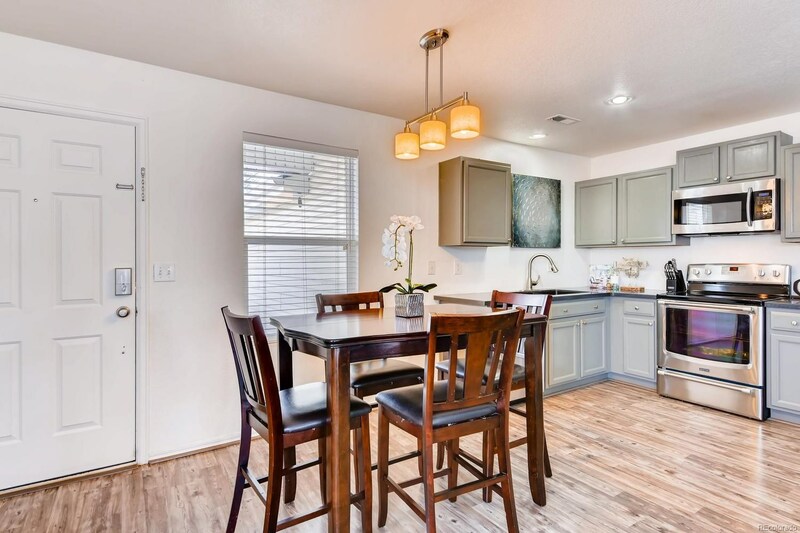 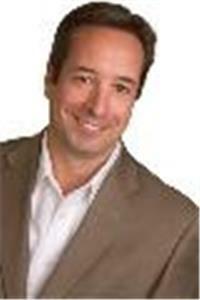 Don't delay, come see the perfect home for you today!